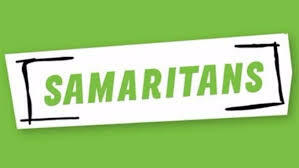 Click for Samaritans support 24 hours a day, 365 days a year. Click for free and confidential helpline and webchat 7 hours a day, 7 days a week. A few other useful links, resources and information I’ve come across that might be helpful to you too. A nationwide database of qualified counsellors and psychotherapists. All professionals are asked to provide evidence of professional body membership before they can be listed, so you can be sure of contacting a credible professional. They have a really helpful Types of therapy and FAQs section that look to answer any questions you may have. It also aims to explain the different forms of therapy that are used by practitioners and how they can help. 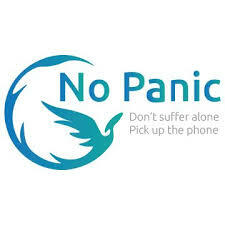 No Panic is a registered charity which helps people who suffer from Panic Attacks, Phobias, Obsessive Compulsive Disorders and other related anxiety disorders including those people who are trying to give up Tranquillizers. Are you having a Panic Attack now? Click here to listen to their crisis message.